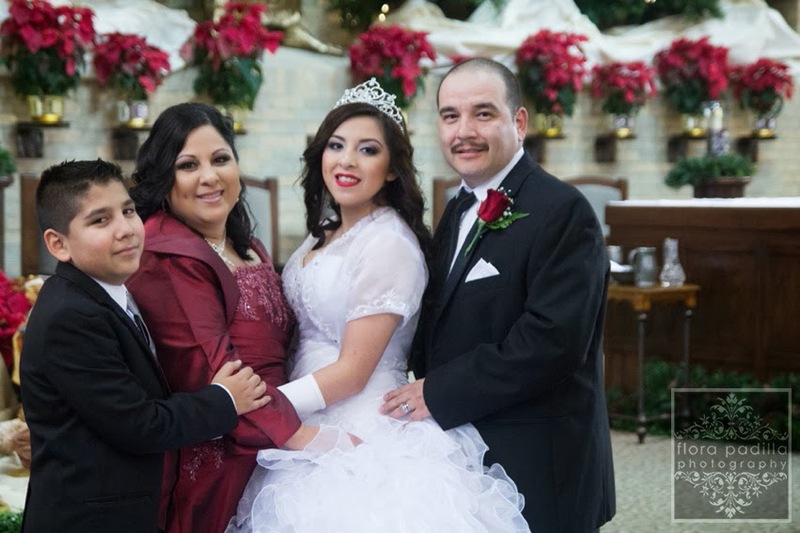 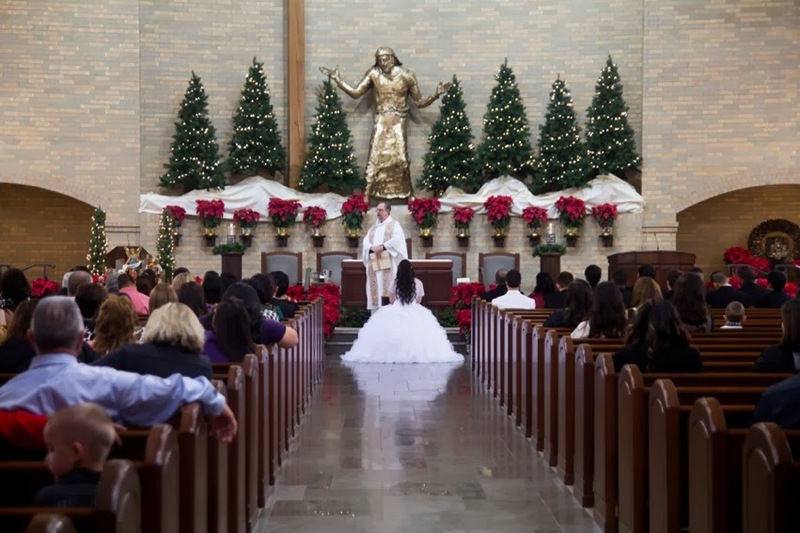 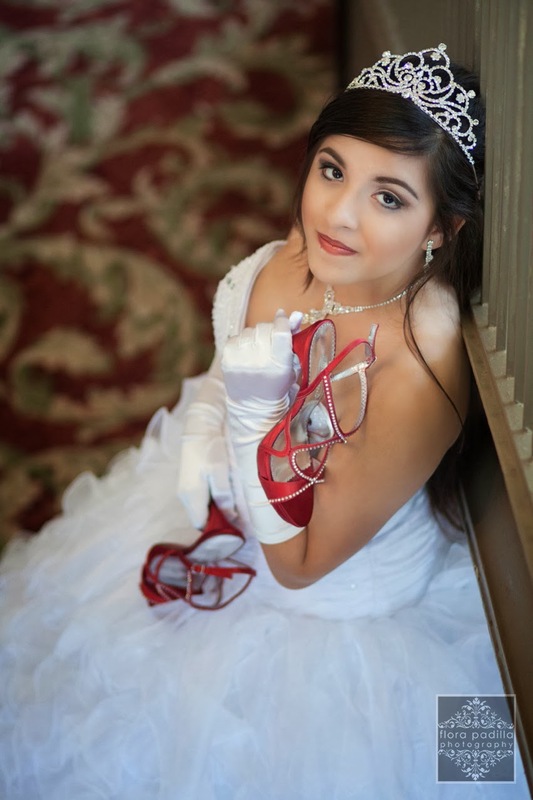 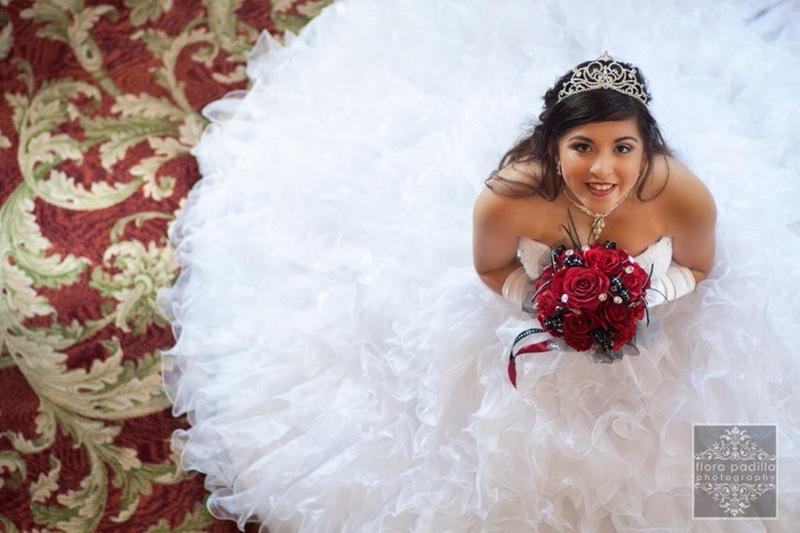 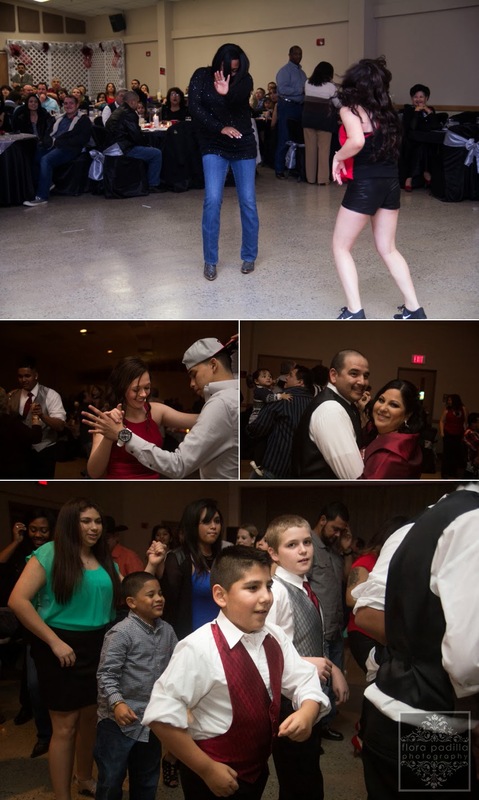 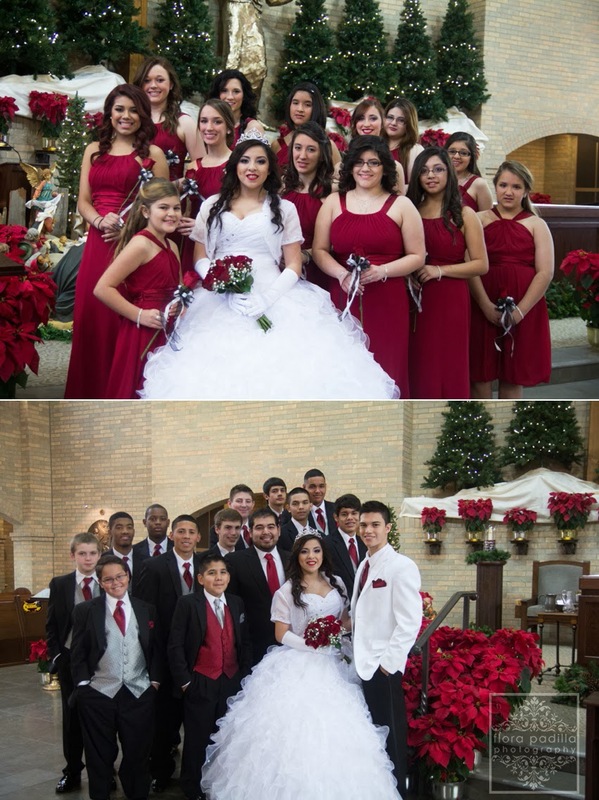 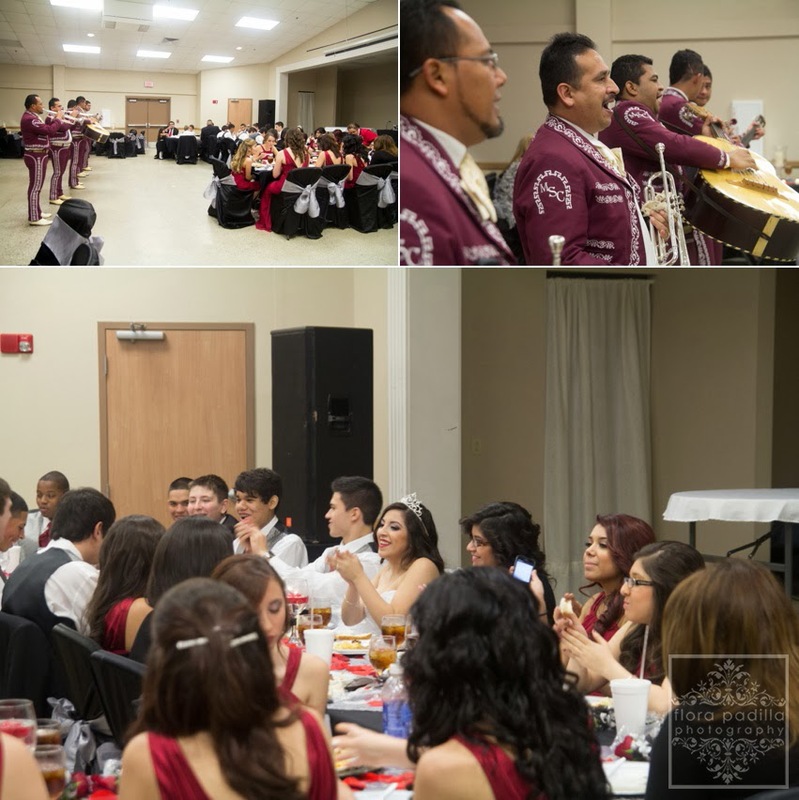 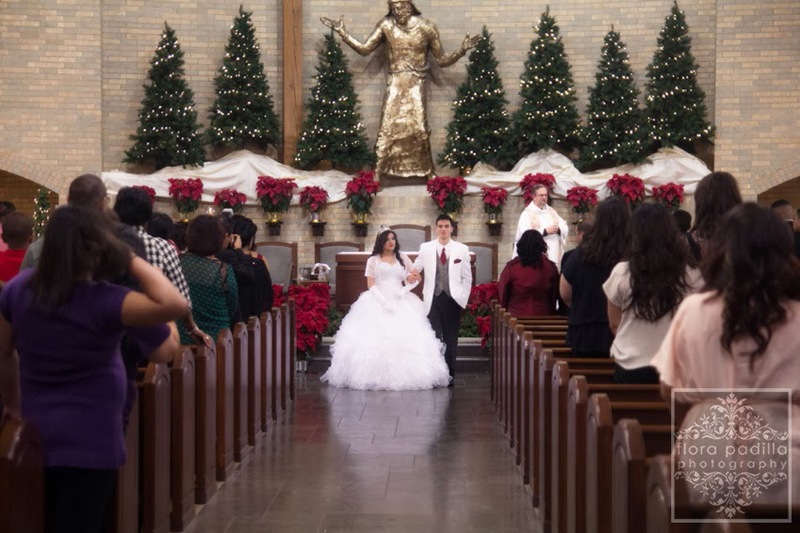 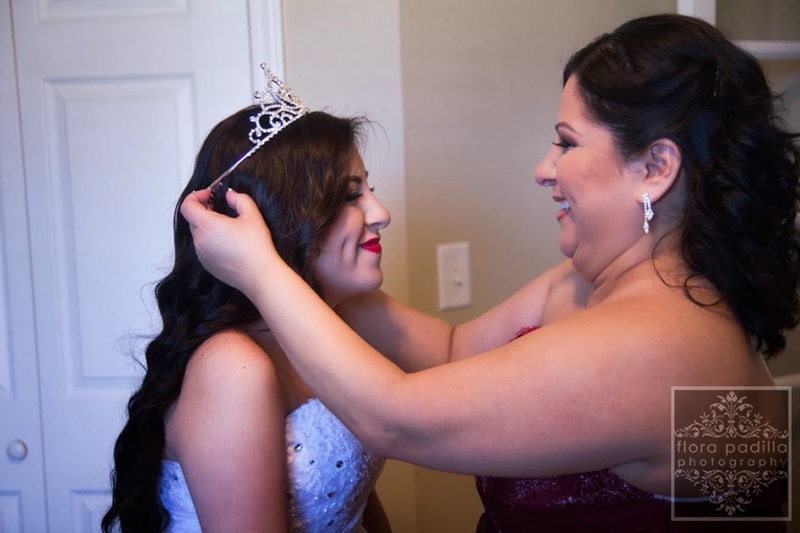 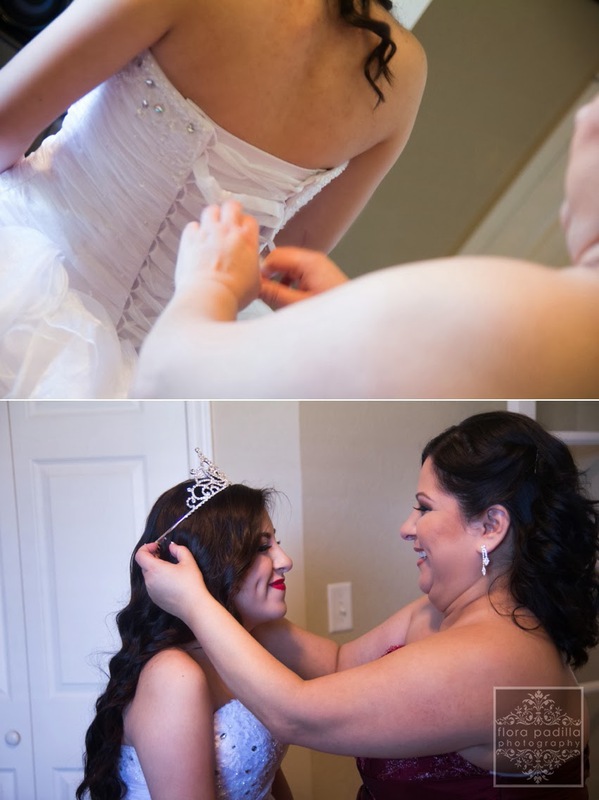 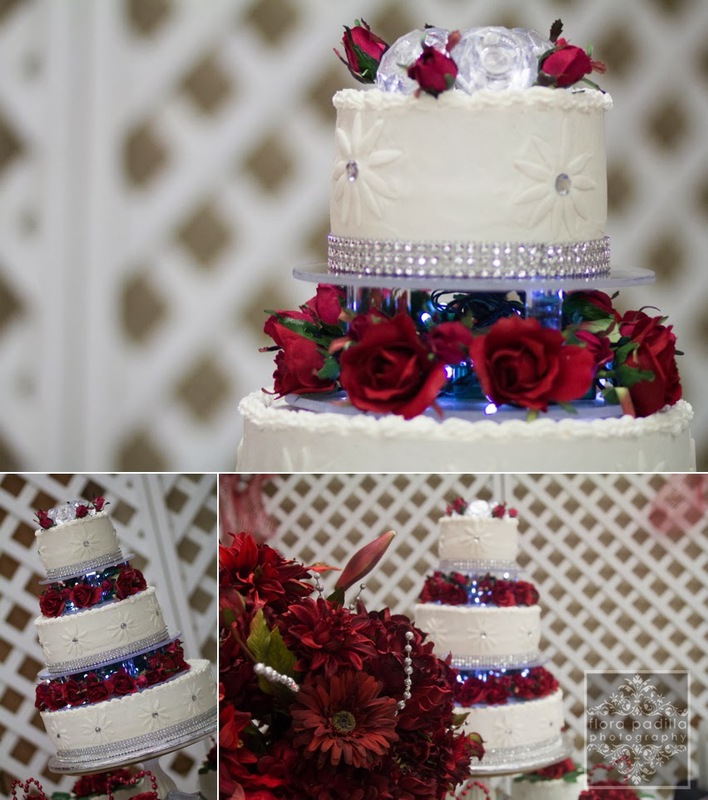 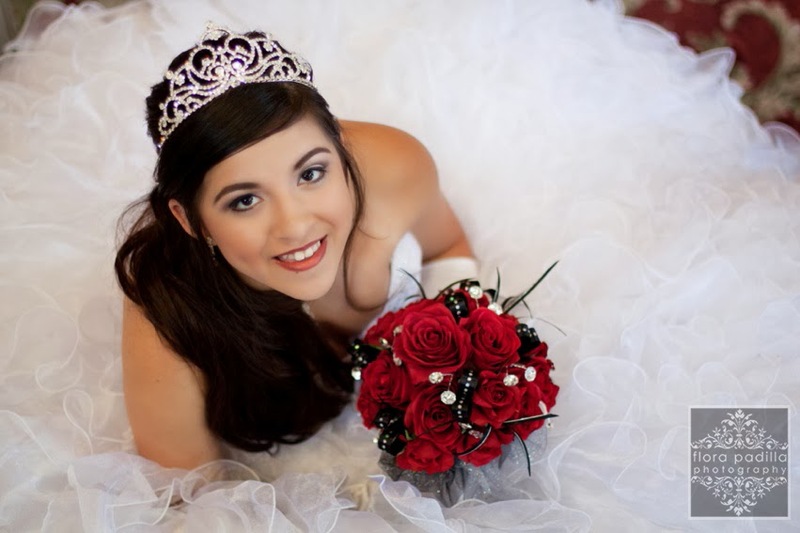 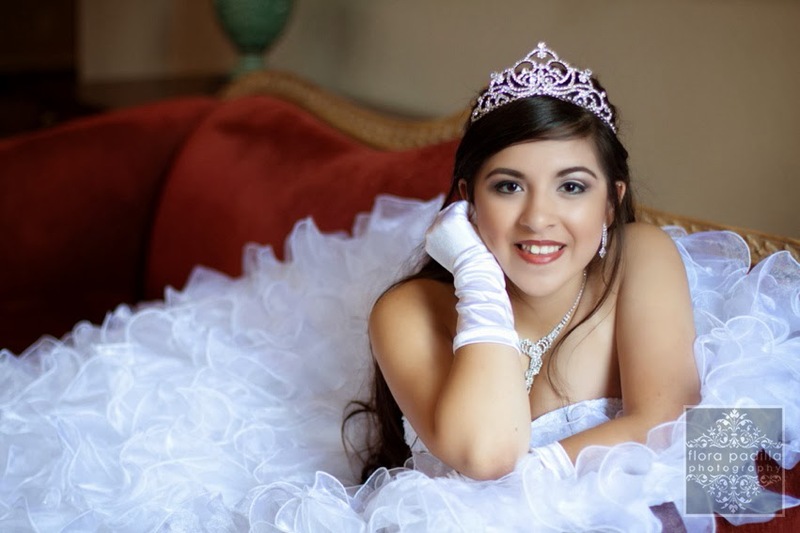 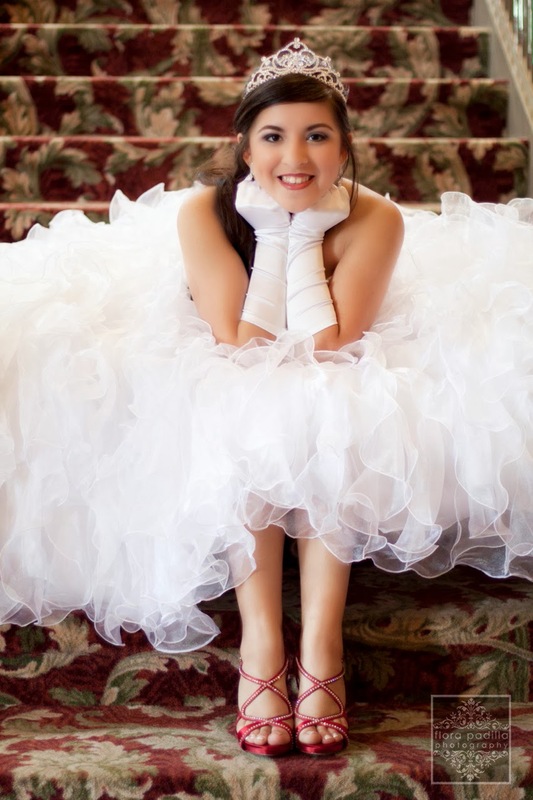 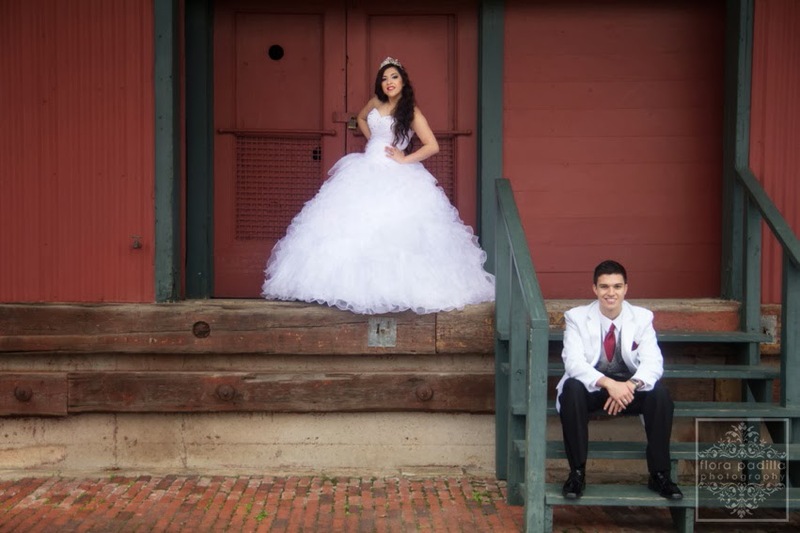 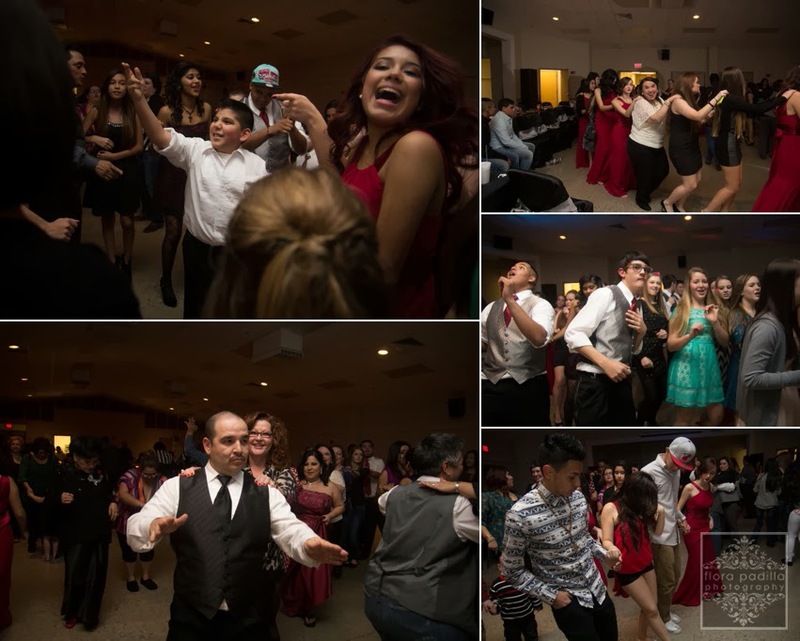 I'm honored to share this post from Lauren's Quinceanera. 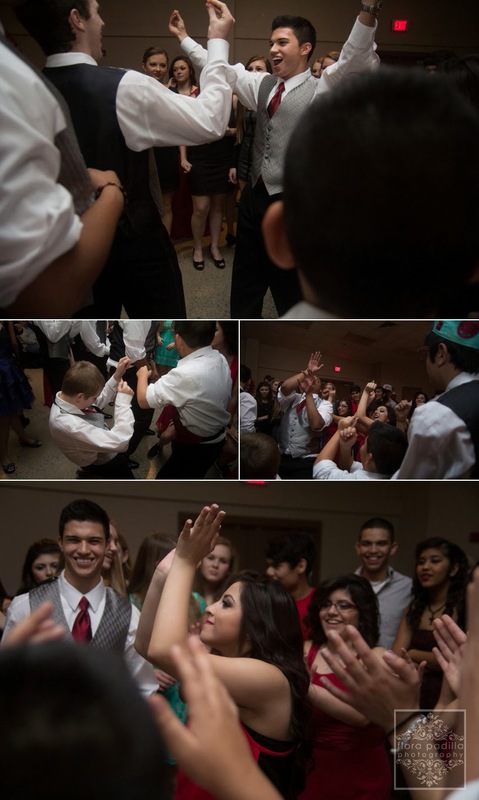 I don't shoot too many quinces but my favorite part has always been the presentation. 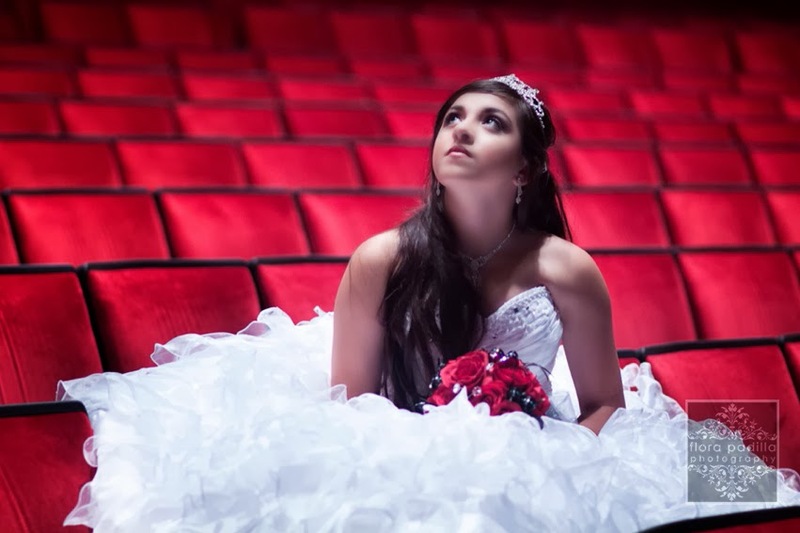 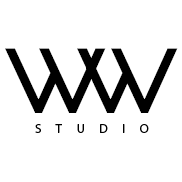 Until this quinceanera that is. 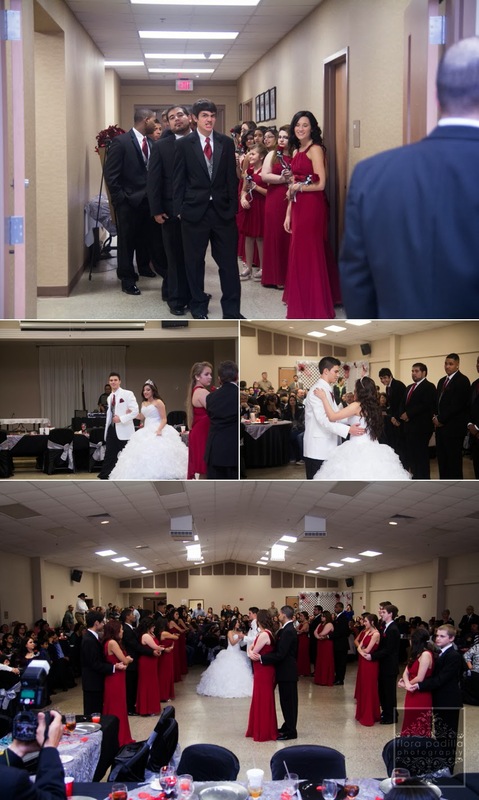 Don't get me wrong, Lauren and her court killed the presentation, no doubt, but the best part was the par-tay that followed after the lights went low! 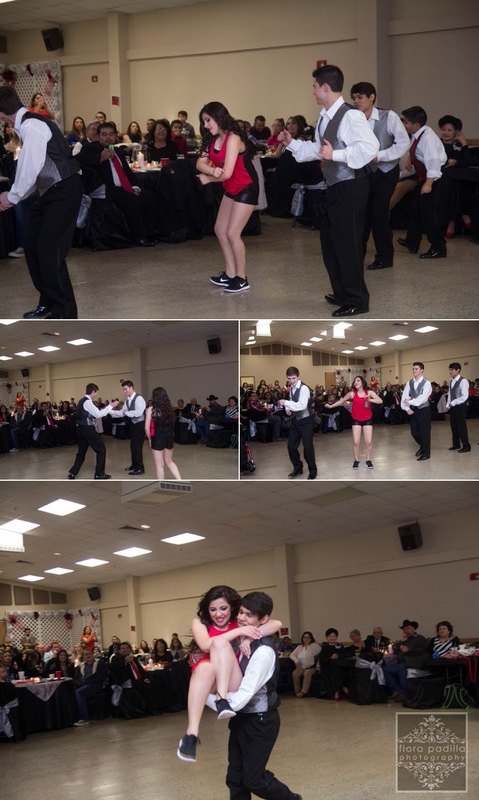 Her and her friends were having such a good time dancing it was contagious! 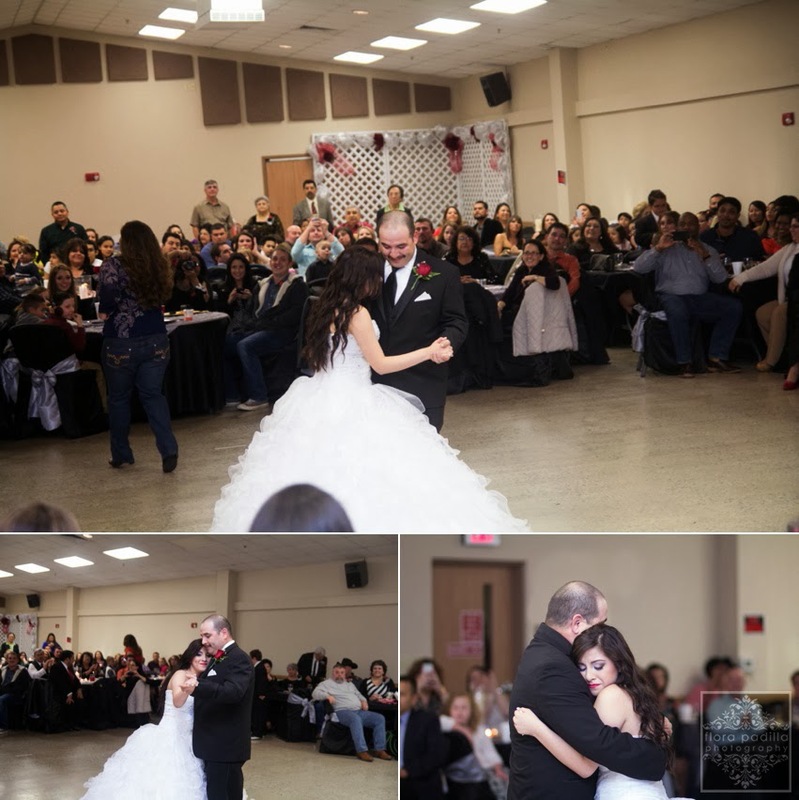 And just when I thought the best was over, her dad successfully brought back... 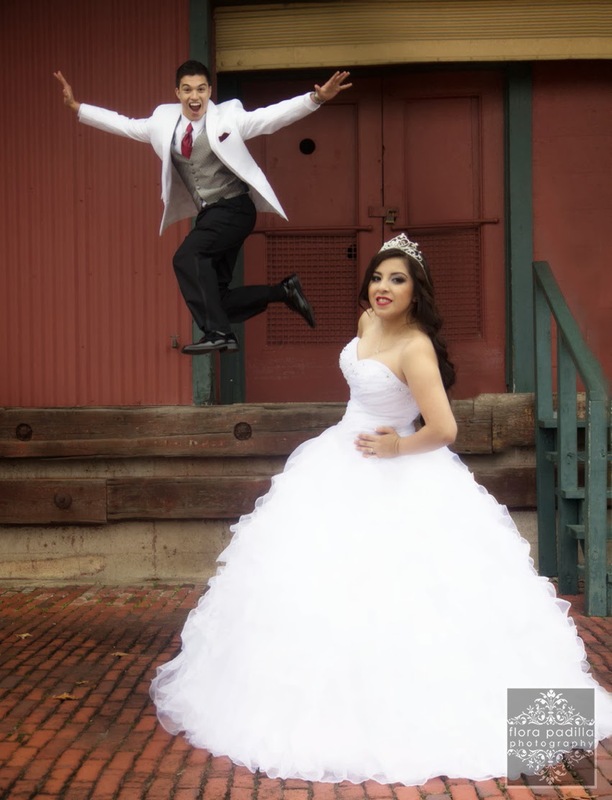 The Train!! 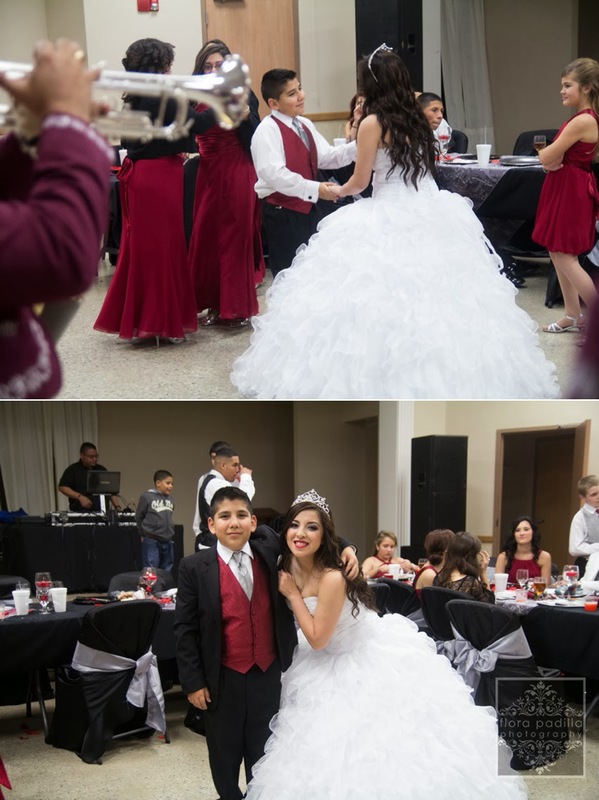 Such a fun night!! 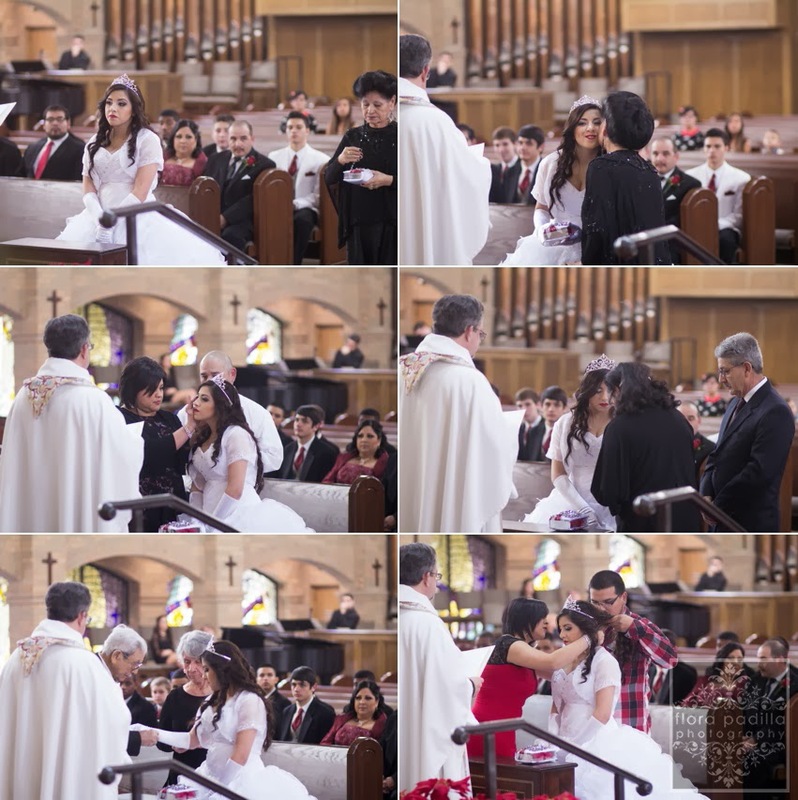 Enjoy this glimpse into Lauren's day!